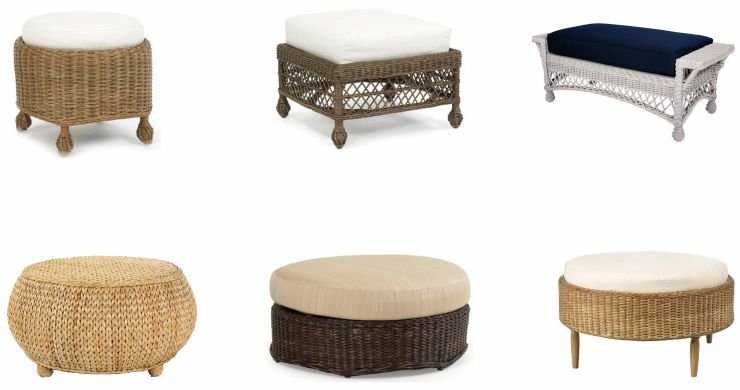 While all technically defined as foot rests there are a few key differences in design and function that separate poufs, tuffets (nursery rhyme), wicker ottomans and hassocks into their own unique categories. 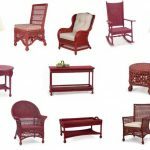 These differences create a much wider array of fancy ways to put your feet up, but may leave you scratching your head and wondering: What is a hassock? 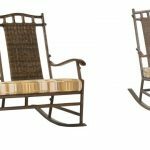 Below we’ll explore the differences between these foot rests to help you decide which one is best for your living space. The pouf is a versatile block cushion that can either be used in a myriad of different ways, from foot rests to chairs to even tabletops. Poufs come upholstered in an endless array of fabrics and patterns and are ideal for small spaces where they can be most utilized. 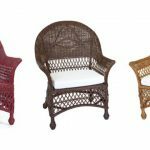 They are lightweight and easily transition from one role to the next, adding an extra pop of color to your living area while also being incredibly functional. The downside to a pouf is in its longevity. 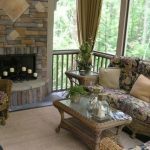 Cushions may sag over time, deflating the appearance of your cubed cushion and disabling it as a functional table surface. 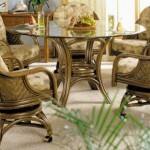 Fabrics may fade or stain and water damage can be irreparable if it is allowed to stagnate. Poufs are charming, but often not a long-term solution as an accent piece. 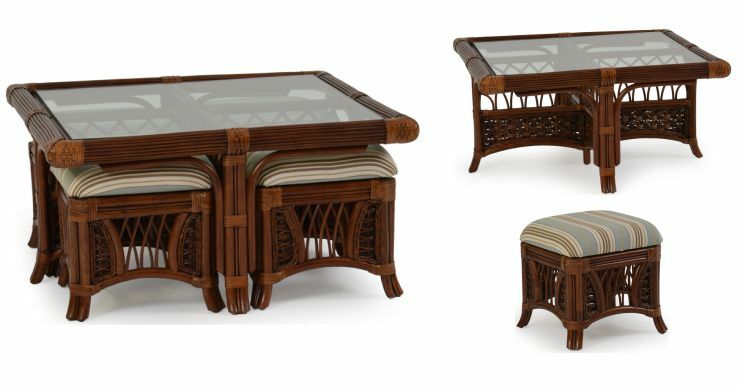 The terms ottoman and hassock are relatively interchangeable, with both representing a sturdier form of foot rest that is commonly low to the ground and constructed of wood or wicker. 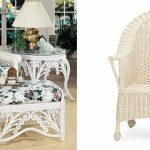 A wicker hassock delivers a much more bold statement than the softer pouf, lending a more mature and refined aesthetic to the room it accents. 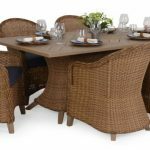 Their stout round design, reminiscent of an island drum, is commonly supported by strong wooden legs and its natural materials can be found in an assortment of organic hues that create an inviting, natural look to your living space. 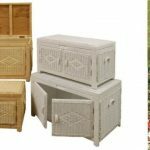 The wicker ottoman is a much hardier alternative to the pouf, able to be used in both an indoor and an outdoor setting without fear of damage. 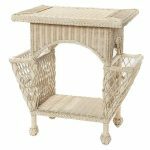 It will not lose its shape or strength over time, making it a much more resilient foot rest that will accent your home for years without need for replacement. 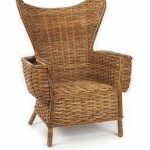 Recently, the aesthetic of the wicker ottoman has expanded to include wicker cocktail tables. 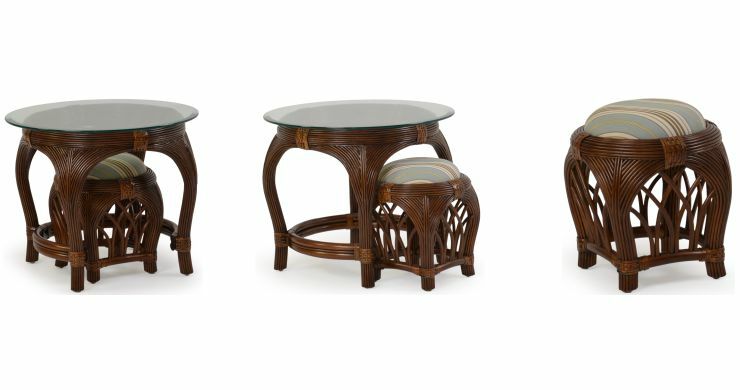 These tables bear the same trademark shape of a hassock, a squat stool (drum) of intricately woven weeds topped by exquisite hardwood or a panel of glass. 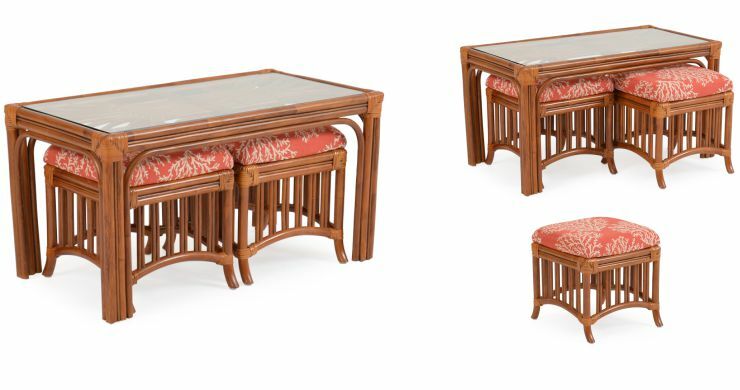 Many variations exist, but no matter the size or shape, these hassock tables which can include hassocks making for amazing conversation pieces and wonderful places to gather around with friends and family.